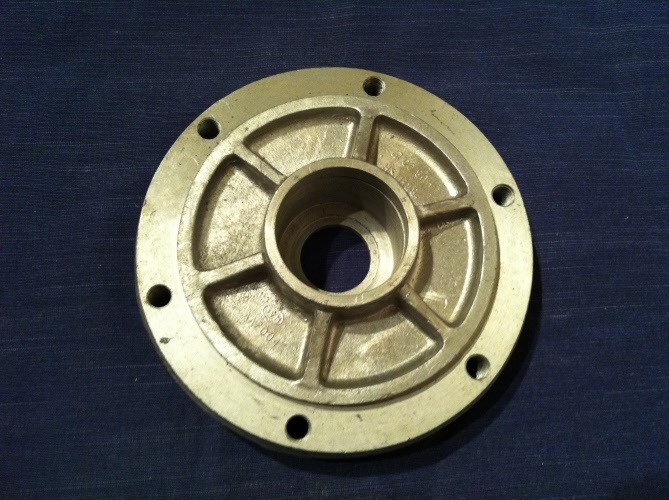 Greeves rear wheel spindle suitable for Griffon and Anglian British full width hub. 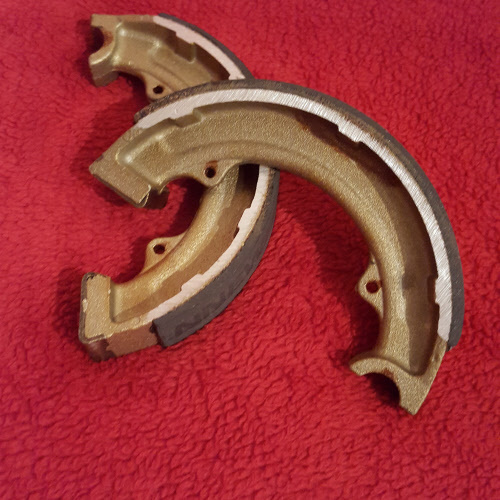 These brake shoes are sold as a pair and are part exchange only! 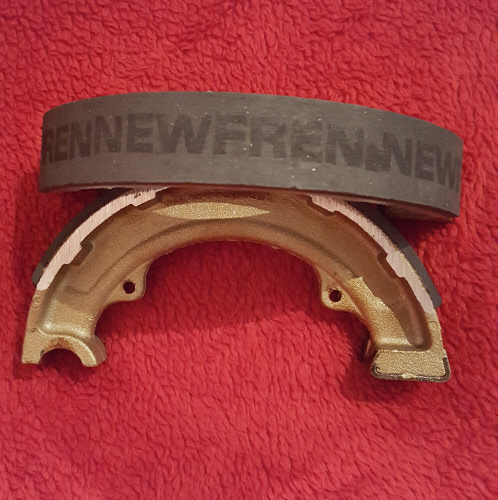 They are to fit Greeves 1" British tin hubs and Griffon Conicals. 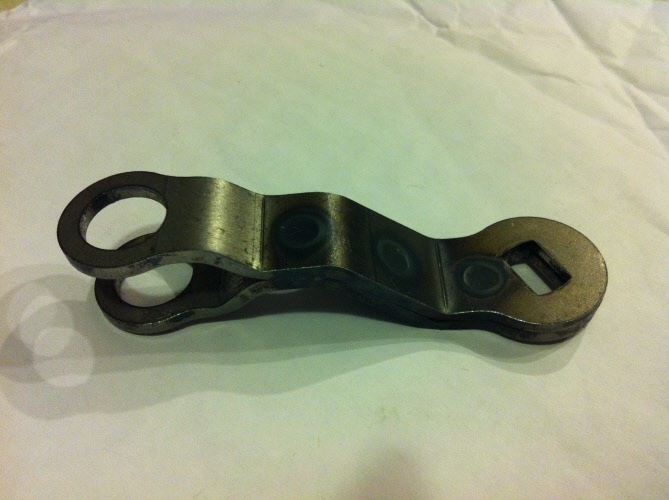 These stainless steel rear wheel adjusters are sold as a pair and will fit any Greeves Anglian. 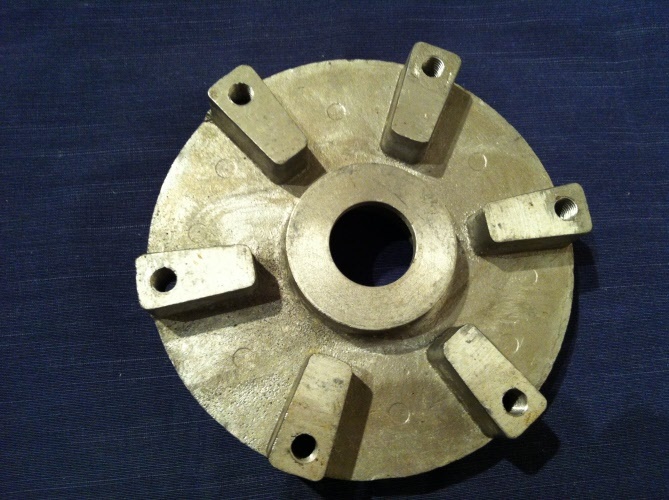 Greeves Griffon or any machine with a 15mmrear wheel spindle. 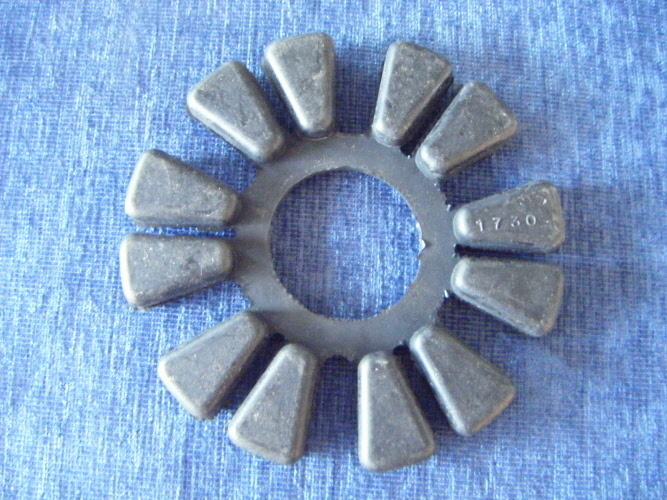 This Greeves, British Hub Sprocket carrier for the rear wheel is a full width alloy hub used on Greeves Challengers MDS, Anglians, TES, TFS and some road bikes. 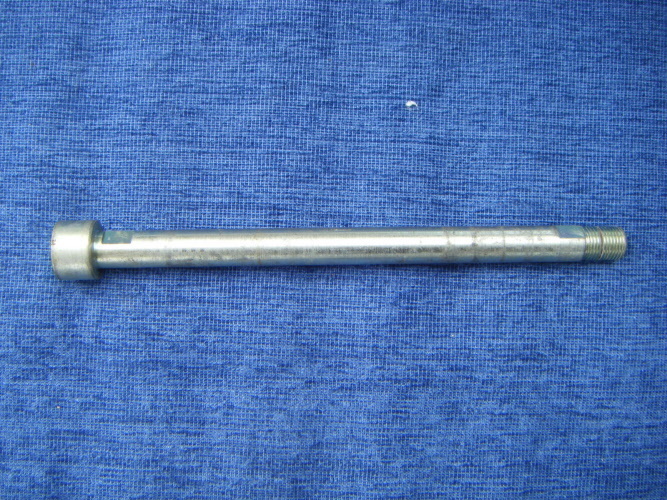 This Stainless Steel front brake arm for a conical hub has been lazer cut and is suitable to fit a Griffon and TJS Anglian. 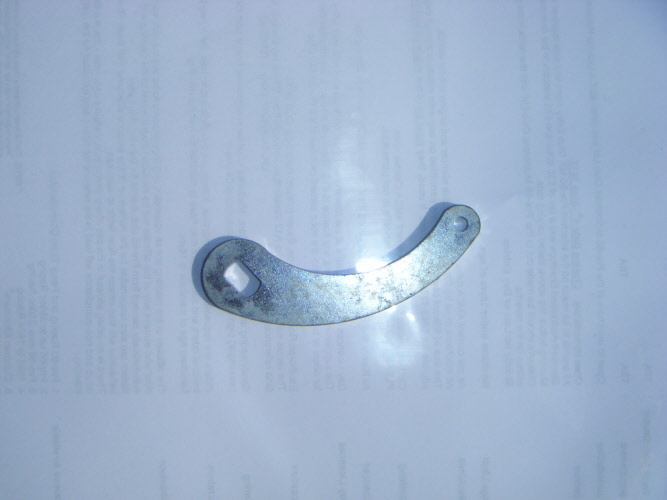 This Stainless Steel Rear brake arm for a conical hub has been lazer cut and is suitable to fit a Griffon and TJS Anglian. 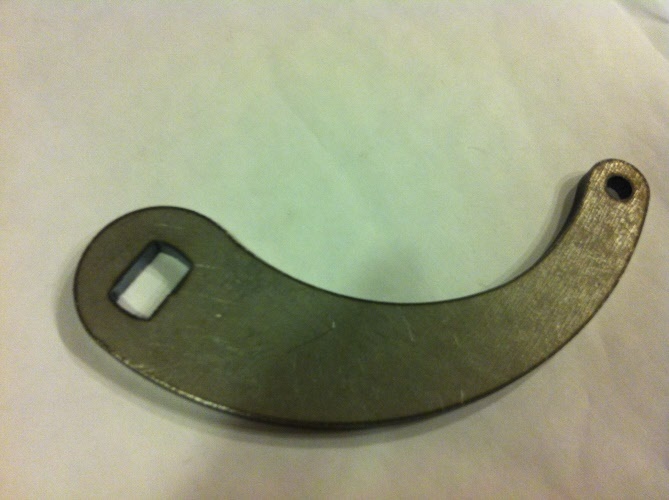 Laser cut stainless steel brake arm. 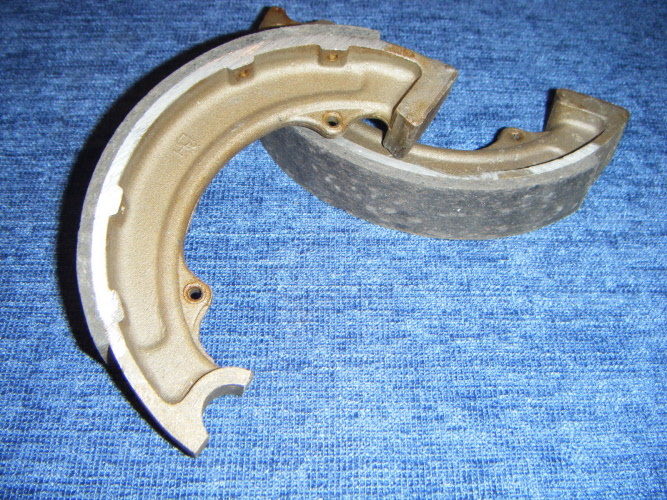 Suitable for all 'British Hub Company' tin front brakes. 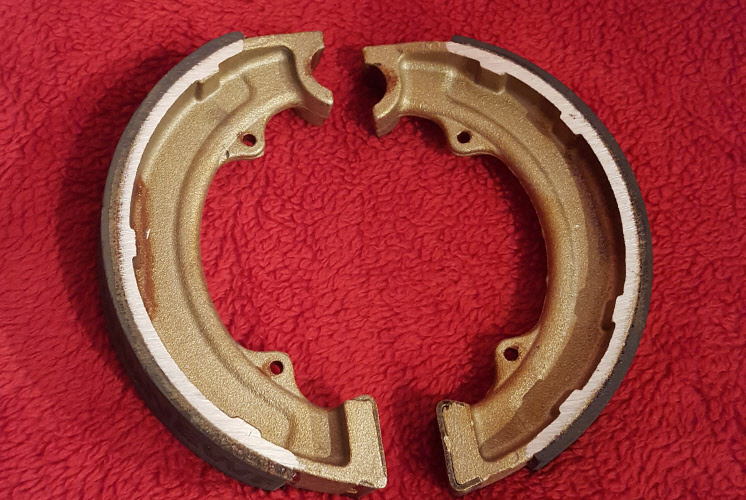 These are a 520 thickness by 56 tooth ultra lightweight alloy race sprockets to suit Greeves Griffon. 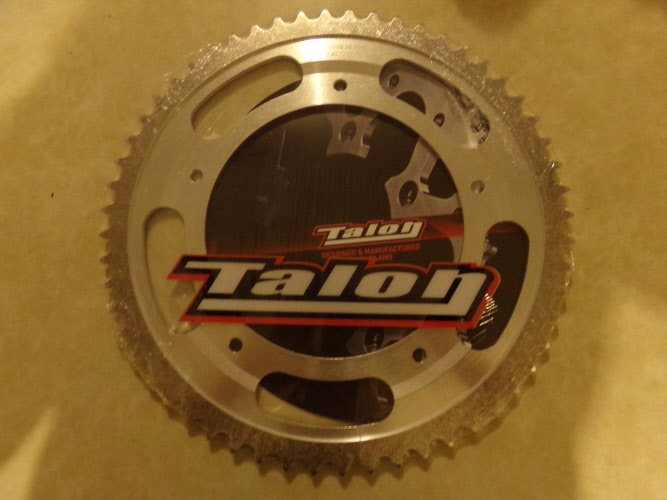 Made by Talon engineering these are a dished sprocket.